Will Waimanalo Beach Park Tours Soon Be Off-Limits? Last year, Waimanalo Beach Park topped Dr. Beach’s list of the Top 10 Beaches in the U.S., and it’s pretty clear why: The long stretch of white-sandy beach is as pristine a place as you’ll find on Oahu, thanks to the sparsely populated area and out-of-the-way nature of Waimanalo itself. But, the added publicity also sparked added interest from commercial tour companies. Unlike Hawaii Aloha Travel, which takes guests to the Waimanalo beaches during its Oahu Circle Island Tour in an intimate Jeep, many commercial tour companies offer only big-bus excursions, which often bring dozens of visitors to the area. Now, the City Council is considering a bill that would reel-in the number of commercial tours allowed at Waimanalo beaches, after locals complained of the crowds. According to Hawaii News Now, an earlier version of the measure would have prohibited everything from filming to hosting wedding ceremonies, but those proposed restrictions were dropped. Instead, Council members are seeking to limit the number of guided tours allowed in the area to five companies, which would each be permitted to take one, 15-passenger van at a time to Waimanalo Beach Park on weekdays. All other beaches in the area would be off limits to commercial tours. 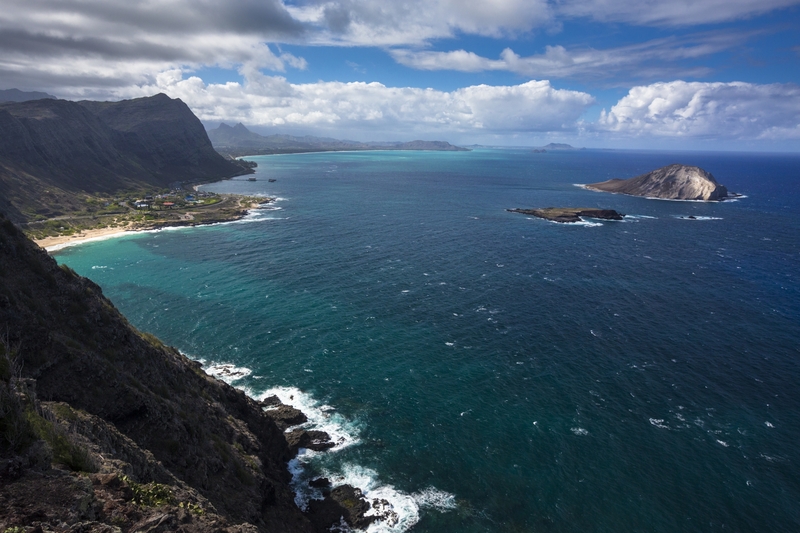 The windward coastline onf Oahu is one of the most scenic anywhere in Hawaii, which is why many commerical tour companies choose to take their guests there. Councilman Ikaika Anderson, who represents the area, told the news station that community members are frustrated by a lack of parking, resources and access as a result of the increased commercial activity. “Our residents are not able to enjoy the beach parks to the extent they feel they should be able to because they feel that they are being pushed out by some of these commercial activities,” he told HNN. Last Thursday, supporters and opponents of the measure testified before the City Council, which deferred a vote on the bill so council members could review it further and meet with potentially affected parties, the news station reports. Makani Christensen, who owns Keawe Adventures, told Hawaii News Now that Bill 8 is penalizing legitimate businesses. “Running a small business in Hawaii isn’t easy already,” she told reporters. “It’s one of the toughest things to do because of all the permits and the system that we currently have. But resident Ciera Obando, who supports Bill 8, said the restrictions aren’t aimed at closing businesses. “It’s not that we don’t want to share, but just don’t be profiting and taking advantage of something that’s not really yours in the first place,” Obando told HNN. Some believe the increase in visitor traffic became an issue when a similar commercial activity ban went into effect in Kailua and Lanikai, essentially, displacing tour groups into neighboring communities. Now, there’s concern that this bill would force an influx of visitors into areas like Kahala and Hawaii Kai. 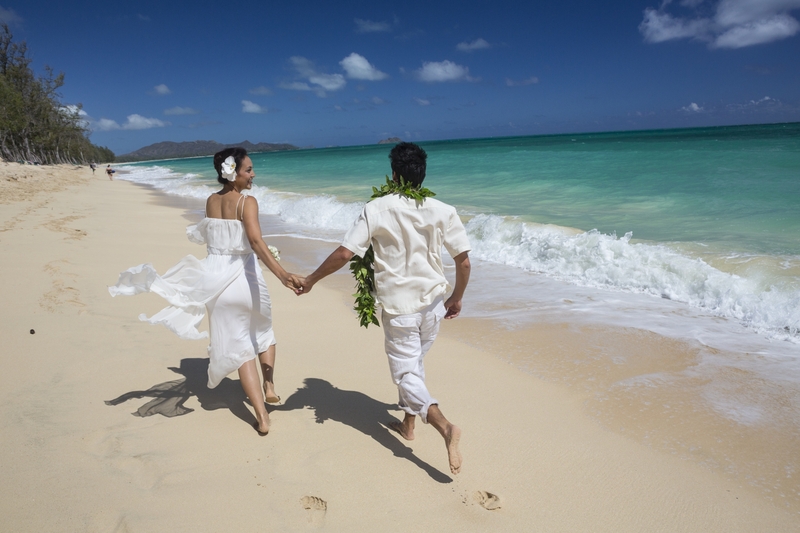 A previous bill before the Honolulu City Council would have banned weddings at Waimanalo Beach. Unlike other beach parks, Makapuu, Kaupo, Kaiona and Waimanalo are owned by the Department of Hawaiian Homelands (DHHL), and DHHL only allows the city to issue commercial permits for non-profit community events. All “for profit” activities are already prohibited under DHHL guidelines. Can the City Council reach a healthy balance? What’s the future for visitors who want tours to Waimanalo? What about legitimate tour companies that keep guests to a minimum? No one knows the answers to these questions yet, but, if you’re a visitor hoping to see Waimanalo Beach Park as part of a tour, you may want to learn the answers before you head-out on your tour.